While traveling these days usually means hunting for a decently priced hotel room or Airbnb option while trying to find day spas or touristy attractions for you to spend your money on, the age-old tradition of simply huffing it up a mountain or through an overgrown hiking trail are almost lost on our digital generation. However, when you really think about it, not only is hiking a much healthier and cheaper way to travel, but it also shows you a part of a country that you would otherwise never see if you only hang around in cities. We spend so much time in urbanized environments these days, that just getting away from it all for a few hours even can be hugely beneficial to your mind, body, and soul. 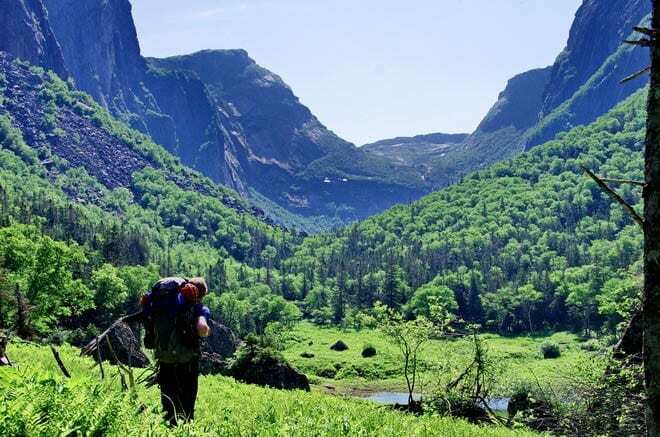 So here are our top three hiking trails of 2019. 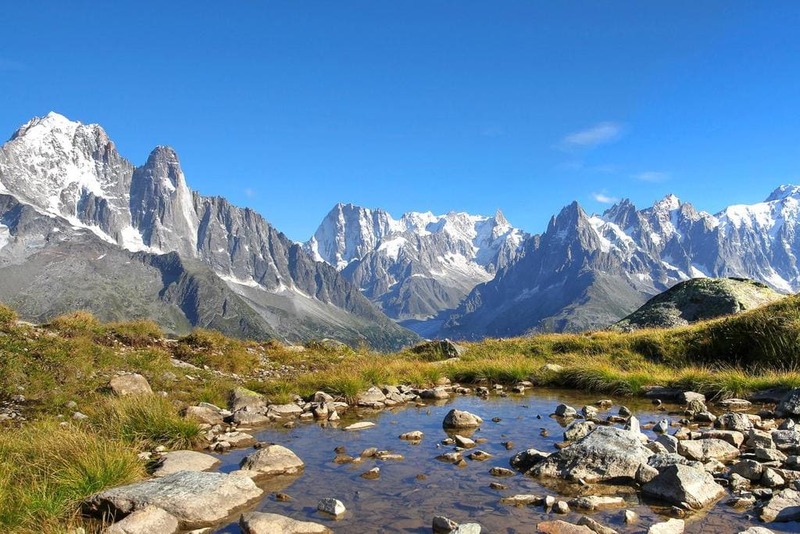 This amazingly scenic hike actually traverses three international borders and follows the lines of France, Switzerland, and Italy in what is easily one of the most beautiful places on earth. The air here is so fresh, that breathing it in is a joy unto itself. While the weather can be pretty cold during winter, the summer months make for ideal hiking weather. You will definitely enjoy this hike! This is a great hike for winter or summer months and is a little more easy-going than the previous one. This trek is ideal for those who are new to the world of hiking and want to take things a little slow. The area is incredibly peaceful and scenic and the forestry will have you enjoying the silence all the way throughout your journey. A definite must! 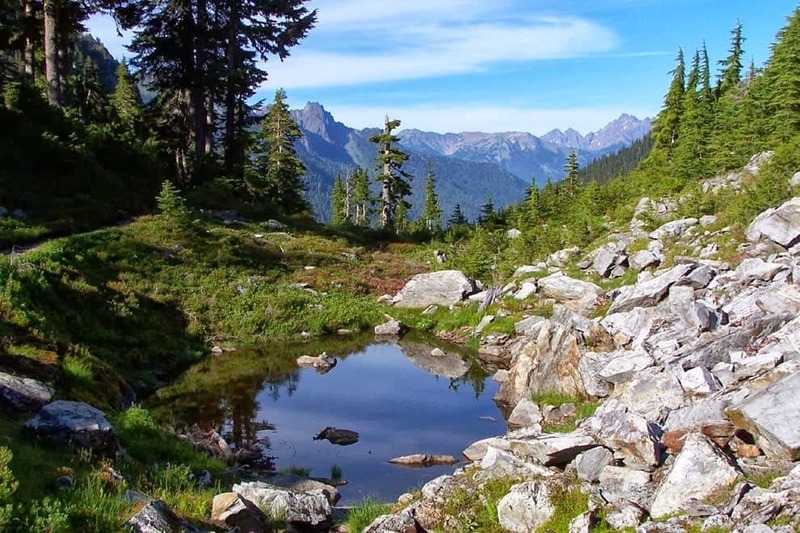 This is one the greenest hikes you can do which is great for those of us looking to really get away from it all for a little while. It’s another hike that works well in both winter or summer, but we’d recommend summer months as sometimes snowfall can make the trail dangerously cold. However, it’s a pretty well-walked trail so you shouldn’t ever find yourself in any real trouble without help. Definitely a beautiful trail that’s worth trying if you’re looking for a stunning and affordable getaway.